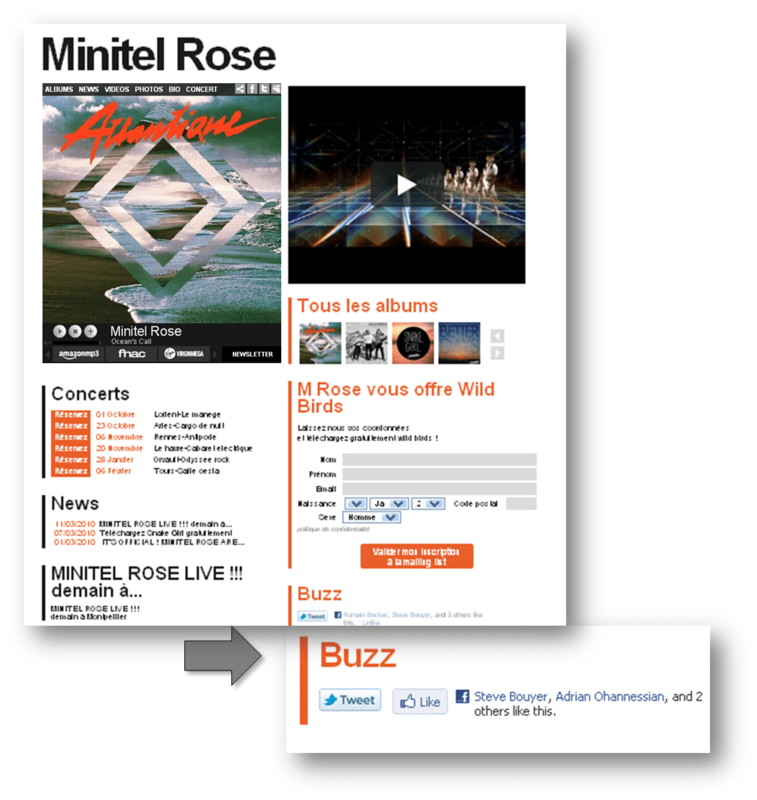 We’ve updated the BelieveBand system with new social functionality in the ‘Buzz’ section of your page. With one click you can encourage your friends and fans to discover your music and your artist page on the major social networks worldwide. When someone uses the Buzz functions, a link to your BelieveBand profile will be added to their page, encouraging others to discover your page, receive free MP3s, join your mailing list, stream your music and all experience all the features of BelieveBand.